The freedom you experience when being in your car, driving and feeling the air on your face is indescribable! Having the convenience of your own car and taking your time to explore new destinations are just a few of road trip’s perks. If you are thinking about organizing your next road trip to Greece, we got you covered! Here are the best, most picturesque routes that will steal your heart and leave it in Greece! That’s a classic one! Starting from Athens, we drive our way to Arachova, a beautiful small town, full of stone made houses in the heart of the mountains. Tip: Don’t miss the chance to taste the local yummy foods at the town’s taverns. 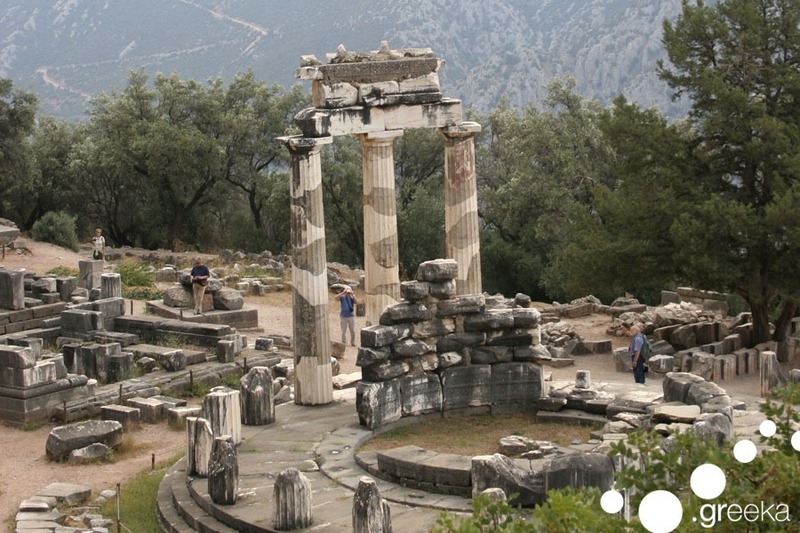 Our next stop is Delphi, a village with a huge historical and archaeological significance, where the must-see archaeological site is located. After that, we’re ready to move on to Kalambaka and Meteora. You will surely be amazed by the breathtaking churches that are built on the top of the gigantic rocks. 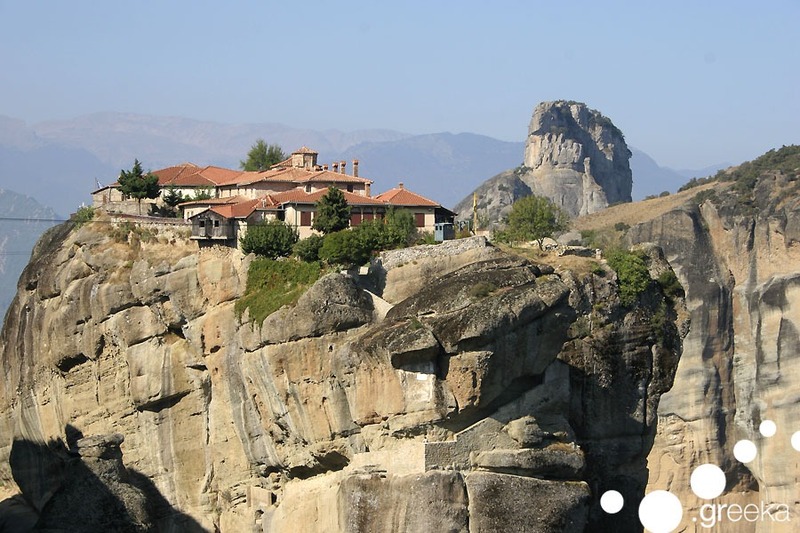 Tip: The perfect hour to visit Meteora is early in the morning, when the huge mountains and the sky create a true geological miracle. Prepare to be amazed! Starting from Athens, we drive our way to Arachova and Delphi, to finally reach Karpenisi. The area is full of small villages and mountains that reveal nature’s beauty at its best. Tip: Don’t miss to visit the iconic monastery of Proussos, which is located in the heart of the mountains. After spending a day at Meteora, we reach lake Plastira, Pertouli and Elati to explore the wild beauty of this magical natural environment. Not far away, we find the town of Karditsa and Neochori, where we can spend the night, thinking about all the amazing things we’ve seen, so far. Take a walk to the south side! We are starting our trip from Athens and, on our way to Nafplion, we stop to visit Mycenae and the Ancient Theater of Epidaurus. 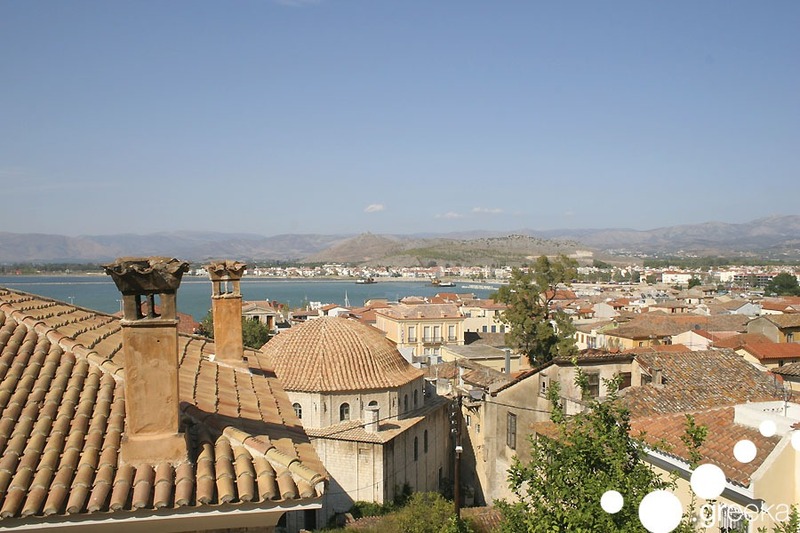 We finally arrive in Nafplion, which once was the capital of Greece. Tip: If you have some spare time, don’t miss to visit either the Palamidi fortress, or the Bourtzi castle. We continue our trip, to arrive in Monemvasia, a medieval castle-town that hasn’t changed through the years. Tip: The area is full of Byzantine churches, which are a must-see. On our way to Sparti now! Driving south, we get the chance to stop for a traditional lunch at the fish taverns of the area and visit the Byzantine city of Mystras, which was the second most important town of the Byzantine empire. So, what’s next? The beautiful town of Mani, of course. If you are a stone towers kind of person, you’ll love Mani! This area has also hillside villages, that worth exploring. Tip: A visit at the cave of Diros, one of the biggest caves in Europe is a must. Now we’re moving to Pylos and as we do so, we stop at Gialova, a paradise by the sea and we explore the beauty of Methoni and Koroni. Our next stop is Olympia, the place where the Olympic Games were born. After that, we drive to the traditional town of Kalavryta, enjoying the breathtaking scenery of the route. Tip: You don’t want to miss visiting the Mega Spilaio Monastery and the mysterious Cave of the Lakes. Planning your road trip on your own can be hard, that’s why we do it for you! Take a look at all our suggested road trips and book NOW your next unforgettable experience! The satisfaction of people that booked a trip with us says it all! Read their reviews.